Many community members and businesses made the event possible. 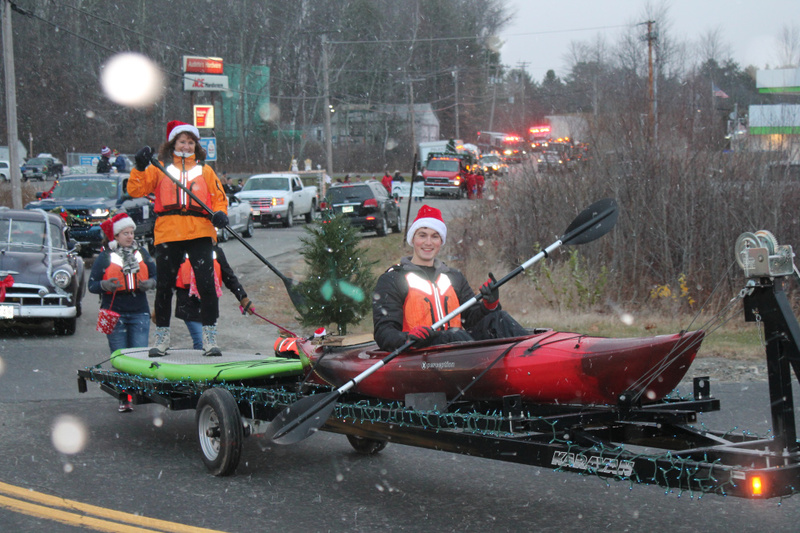 WINTHOP — A float shaped like a loon, elves kayaking and paddle boarding, Latin holiday songs, and Santa in a Mini-Cooper pulled by several special reindeer. 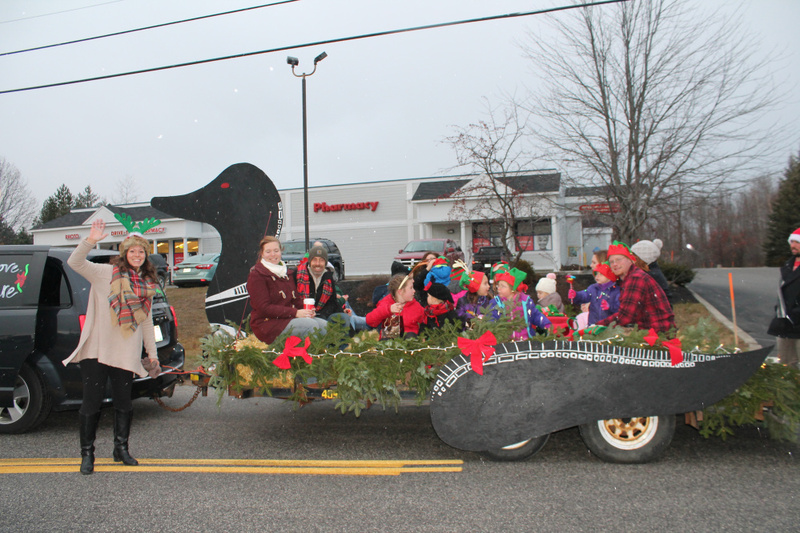 The 32cnd Annual Winthrop Holiday Parade included a variety of new and whimsical floats along with several traditional participants. 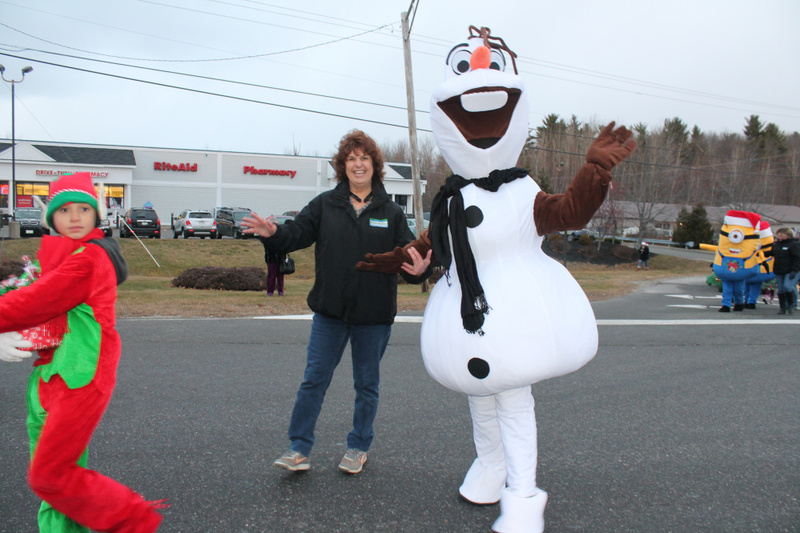 Held on the first Saturday in December, the parade is sponsored by the Winthrop Lakes Region Chamber of Commerce, and drew several hundred people to downtown Winthrop this year. The holiday globes hanging from Main Street’s lights also added to the festive mood, Walsh said in the release. The globes were funded by the Chamber and created with the help of business owners in the Winthrop area.